The emerging market for SiC and GaN power semiconductors is forecast to grow by a factor of 17, during the next 10 years, energised by growing demand for power supplies, hybrid and electric vehicles, photovoltaic (PV) inverters and other established applications. Worldwide revenue from sales of SiC and GaN power semiconductors is projected to rise to $2.5 billion in 2023, up from just $150 million in 2013, according to "˜The World Market for SiC & GaN Power Semiconductors - 2014 Edition' a new report from IHS Inc. There is no agreed global standard for hybrid-electric vehicle (HEV) charging infrastructure, so there are various competing standards describing the various levels or modes for AC and DC charging. All of the assorted AC levels can be considered to be for electromechanical systems, which require few, if any, power semiconductors. The IHS report therefore only considers DC or 'fast charging' because these systems are AC-DC power supplies, converting power from the mains (typically three-phase) into very high currents of up to 125-400A at voltages up to 480 to 600 direct-current voltage (VDC), delivering a maximum power of 240kW. Wireless power charges battery-powered appliances by transmitting power through the air instead of through power cables., Although proximity within a specified range is required, this technology is gaining in popularity in mobile phones, game controllers, laptop computers, tablets, electric vehicles, and other commodity products. The adoption of SiC and GaN power semiconductors will be negligible in inductive charging solutions, which are designed to comply with the Wireless Power Consortium (WPC's) Qi or Power Matters Alliance (PMA) standards, because silicon metal-oxide-semiconductor field-effect transistors (MOSFETs) are adequate for the low frequencies involved. In contrast, the fast switching capabilities of SiC and GaN power semiconductors are ideal for magnetic-resonance power-transfer applications, which perform well at the higher frequencies of the Alliance for Wireless Power (A4WP) standard. As numerous consumer-electronics applications use fairly low voltages, they will be more suitable for GaN devices. 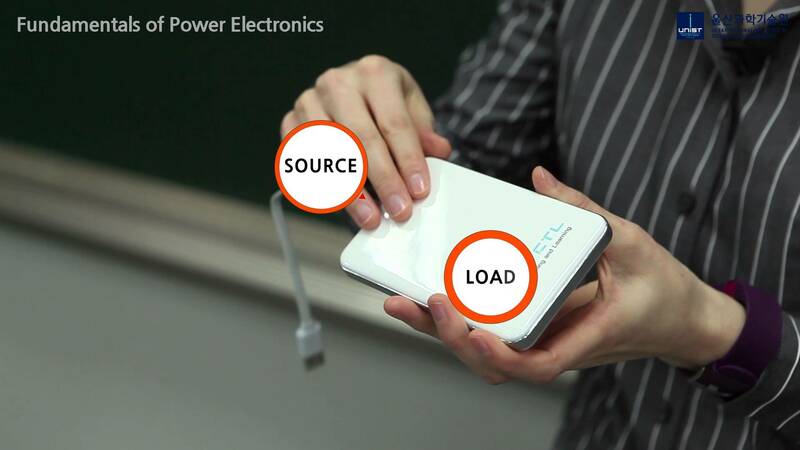 The only area of this application thought suitable for SiC power devices is wirelessly charging battery-powered electric vehicles, such as plug-in hybrid vehicles (PHEVs), etc. Two more applications that could potentially use SiC power modules are wind turbines and traction. In both cases the biggest barriers to SiC power module adoption are their high cost; unproven reliability; and a lack of availability of high current-rated modules, in general, and of full SiC modules, in particular. Both applications typically require 1700V modules; a voltage at which few SiC transistors have already been developed. Trials are underway, but commercial production is not expected to start until 2016 or 2017. For high-voltage SiC technologies, there are a host of new medical applications and other potential industrial applications. For low-voltage GaN devices, the new applications include many emerging technologies that will drive significant growth in the future, such as wireless envelope tracking, light detection and ranging (LIDAR), Class-B audio amplifiers, medical [devices? ], etc. The key factor determining market growth will be how quickly SiC and GaN devices can achieve price parity with -- and equivalent performance of - silicon MOSFETs, insulated-gate bipolar transistors or rectifiers. Price and performance parity is forecast to occur in 2020, and the SiC and GaN power market is subsequently expected to experience tremendous growth through 2023.